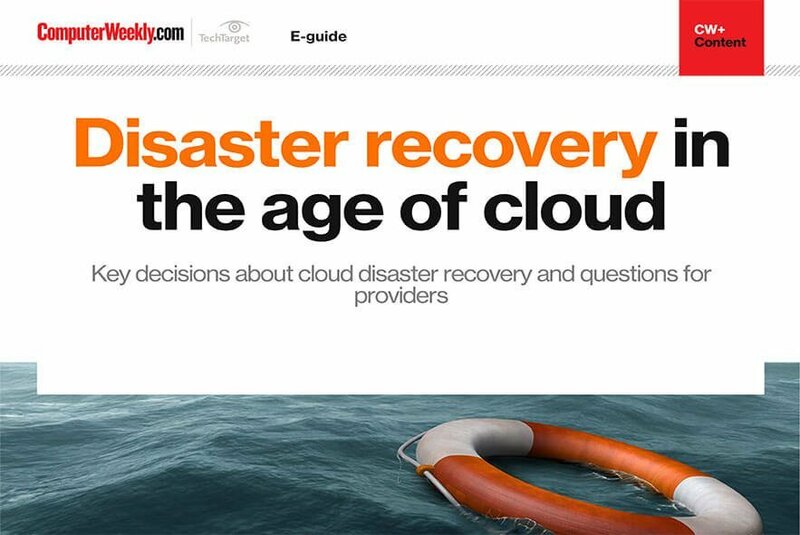 The cloud is emerging as a key option for disaster recovery. Its benefits include reduced costs and taking advantage of the provider’s skills when you may not have them in-house. But when is it best to go cloud for DR? That’s one of the key decision points we address in this e-guide. 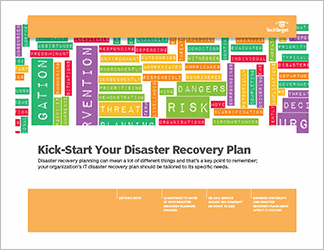 We also look at the key components that should be in your cloud disaster recovery plan, and how to build testing into your cloud DR. 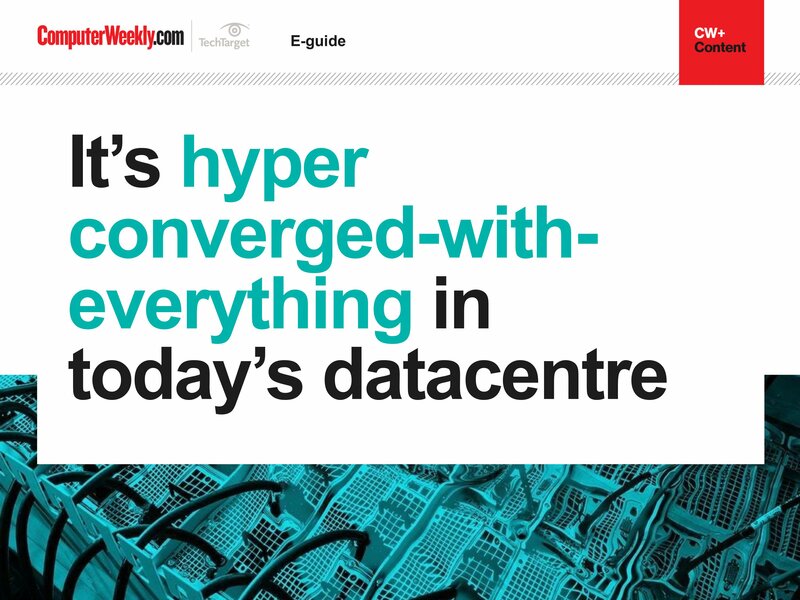 Meanwhile, we talk to cloud disaster recovery experts about why it’s important to achieve data consistency between your datacentre and the cloud. Plus three top tips on migrating DR to the cloud.